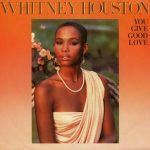 Song of the Day: Whitney Houston's "I Will Always Love You"
I could say a lot about this Dolly Parton original that Whitney Houston stylishly recreated as her own signature song but why overdo it with words? Sing it Whitney! Gary, I love your comment!!! 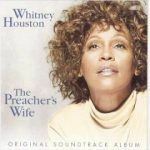 Whitney has always been the epitome of the beautifully blended opposites. In one moment, her voice can carry the tenderness of angels and in one moment she can carry the power of a lioness all in one song. 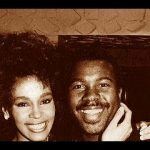 She’s one of the only vocalists who can bring a tear to my eye due to the sheer brilliance of her voice. 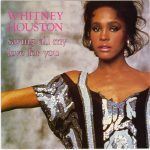 “I Will Always Love You” is the perfect example of the way in which Whitney could, in a few phrases, bring her vulnerable side to the surface with the sheer tenderness of her delicate expressions, and then a moment later, she could overwhelm you with vocal decibels and agility that could knock you over and leave you almost breathless.